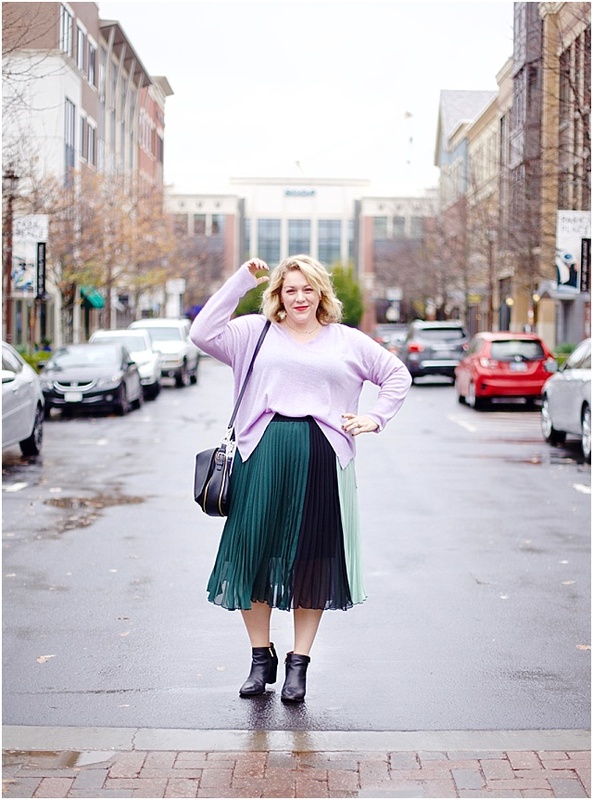 I shared how to wear and pair the trending color, lavender, here, and now I'm styling it! 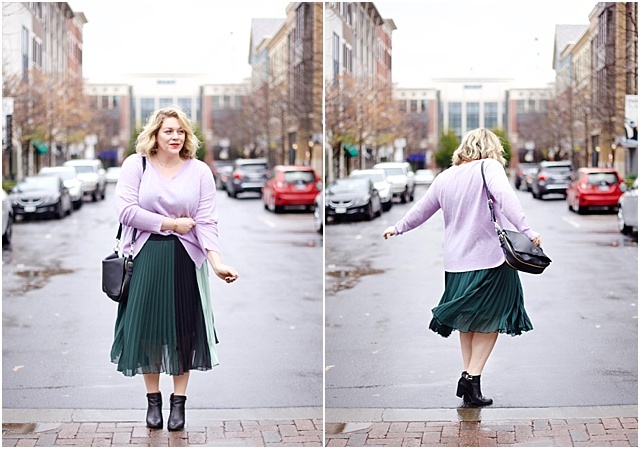 I've been loving this lavender sweater (currently 33% off!) 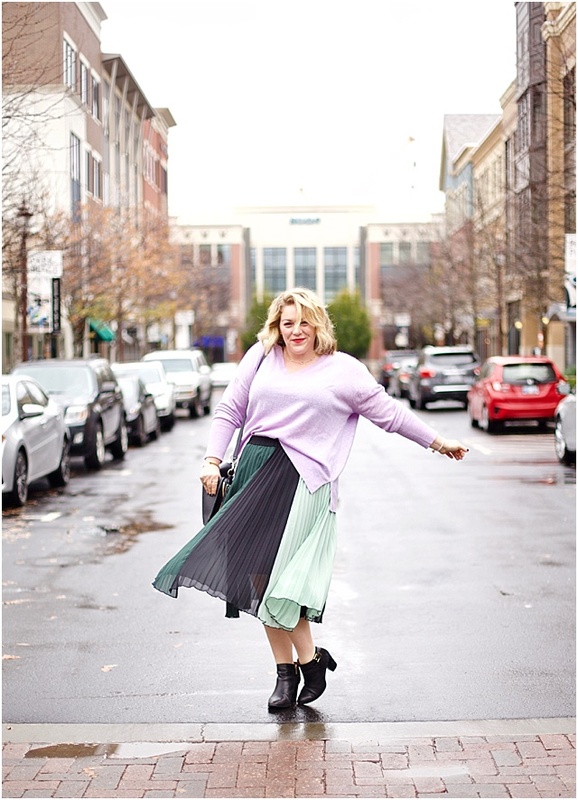 ever since I got it - pairing it with jeans, leggings and even dressing it up with this hunter & mint skirt. I love this color so much because it pairs so well with other colors, but also stands on its own. I don't see any signs of it's popularity stopping! It's a great color to wear now, but also in the coming warmer (thought that seems far away) months.